Imagine coming home from a really taxing day at work. Or maybe you just arrived home from an overseas business meeting. Perhaps you just had a bummer of a day. Whatever it may be, you just want to hang loose and cool yourself down. A warm soothing bath sounds precious right about now, doesn’t it? But drawing a bath seems all too exhausting when you barely have the drive to move. That’s where bath bombs come in. Effortless to use and efficacious to say the least but there’s something lacking there. Your store bought bath bombs don’t exactly give you the element of choice when it comes to picking the fragrance. 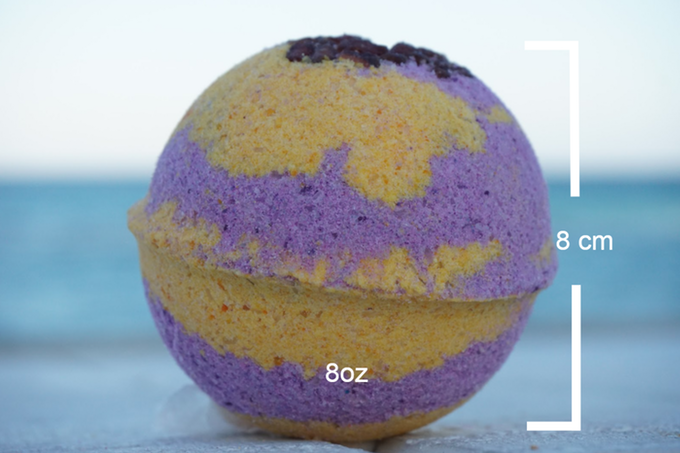 By the same token, you probably decided to stack up on your bath bombs when you went shopping last month and by now, they’ve begun to lose their kick. Bath bombs don’t exactly have an exceptional shelf life. 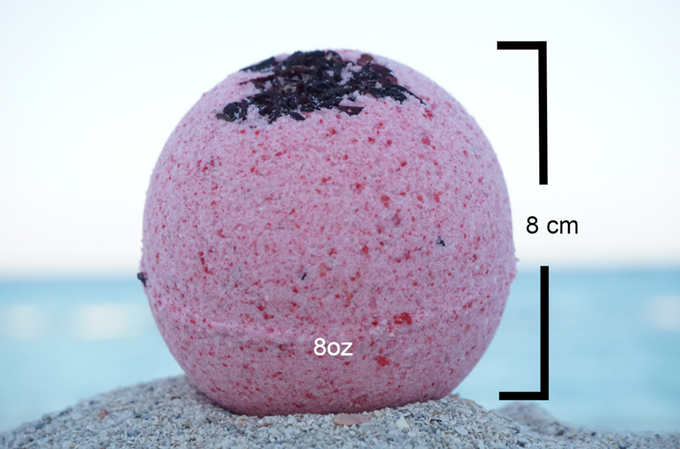 And along comes a radical idea of customizable bath bombs. Or bombshells as the Alder family, the geniuses behind the idea like to call it. With Bombshells, now you can customize your unscented Bombshell with a wide spectrum of fragrant/essential oil blend capsules and even a nutrient booster capsule which can give you varying bath experiences with respect to your needs. Maybe you just need a bath to perk you up or maybe you would like to take a breather and unwind. Perhaps you’ve got a romantic evening planned with your sweetheart. Regardless of your needs, Bombshells guarantees you the experience you crave. How do you customize something that comes pre-manufactured? Good questions. 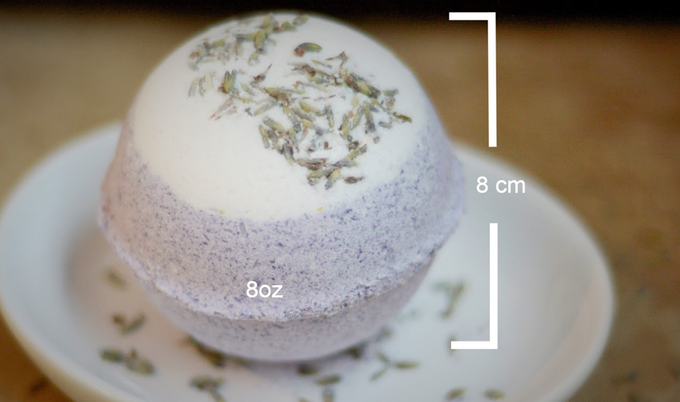 The softball sized bath bomb is essentially a shell with an aperture which burrows to a cavity within the shell. The small size of the hole relative to that of the cavity means that you capsules don’t spill in the middle of your relaxing bath all the while guaranteeing the diffuse propagation of the contents of the capsule. A few distinguished people were lucky enough to beta test the radical bombshells and they had nothing but nice things to say about it. Stephany seems to have fallen in love with how her skin feels after an invigorating bath using the Bombshells. Whitney agrees that these custom made Bombshells are ages ahead of any store bought bath bombs. Will it be available worldwide? Currently, there is no information regarding worldwide expansion of the Bombshell market. The company is based in Miami, FL and we’re yet to know if they are planning to expand outside the US. But you can certainly back their campaign via Kickstarter (link below) and have your very first Bombshell anywhere in the world. What would an average Bombshell with very basic customizations cost? Well, that would depend entirely on what ingredients you choose to add to your collection but in essence, there has been no mention of starting prices. It should be. But the possibility of adding too many capsules or perhaps a wrong combination of the ingredients is always present. We’re going to have to wait for the product to launch before we can make any assumptions. What are the competing products? There are no direct competing products. Bombshells is a one of a kind revolutionary idea. Which is what enabled the application of a patent for the idea. The closest competitor Bombshells would have would be the websites offering a customization on your order for bath bombs. 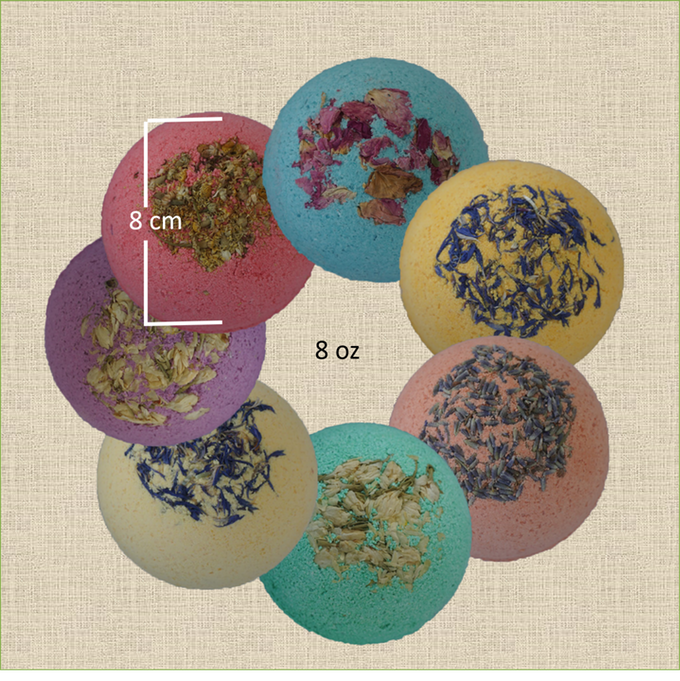 You can choose the scent, infusion, color and even the shape of the bath bomb. But they would manufacture the bath bombs in their factories and ship it to your front door after which no customization would be possible. 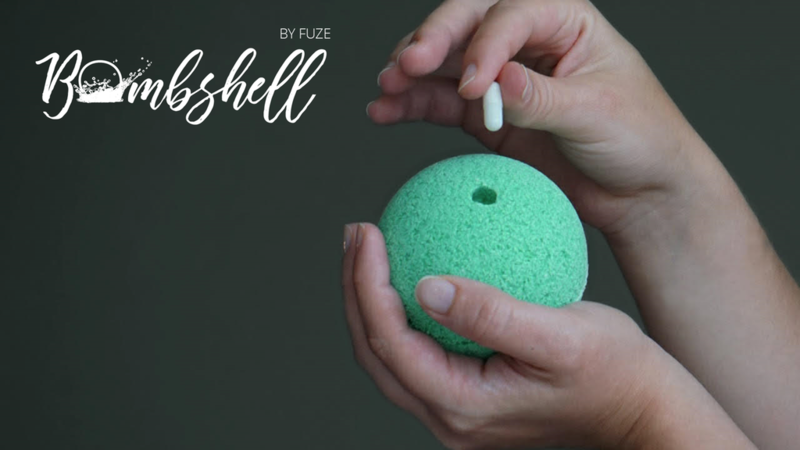 So I guess it’s safe to say that Fuze has beaten everyone to the goal of making customizable bath bombs. Skin softening signature formula: your skin will love you for the invigorating bath therapy. Organic ingredients: Ethically obtained natural ingredients mean you wouldn’t have to worry about some harmful chemical abusing your skin. Handmade: By the Alder family in Miami, FL. 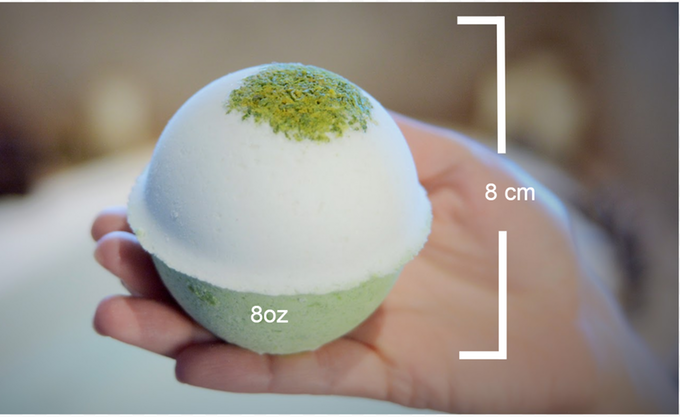 Longer shelf life when compared with your average bath bomb. Regardless of how ingenious this idea may be, there is always the chance of your capsules just spilling out. Or maybe using too many capsules because you lost track of how many are inside. What happens when you accidentally use a particular capsule but want to use another? Well, you are going to have to get a new Bombshell because once the capsule is inside, it is going to be very difficult to remove or replace it. A capsule inside the cavity of a Bombshell means that once the bombshell is in the water, the cavity begins to collapse on itself therefore hindering proper diffusion of the essential oil or the nutrient capsules. But this is all just nitpicking. Bombshells is a wonderful idea that would prove to be quite helpful to so many people. Just have to make sure to use one of those pills that grows into a sponge animal instead of a capsule for a happy surprise for your child.